FlexSol Solutions is a high-tech company specialised in highly efficient flexible solar cells. We integrate our patented technology in autonomous street lights and roof tiles. Are you looking forward to being part of a small team within a fast growing company? FlexSol is looking for a part-time sales engineer that can strengthen our sales department. We are looking for someone that is excellent in communicating the unique selling points of our solar powered products. You have strong technical knowledge and are able to explain the advanced technology to our clients. Furthermore, you are fluent in English and Dutch. Are you interested in joining our young and ambitious team? Let us know! Do you want to work on the production of high-tech and sustainable solar-powered products? We are looking for a part-time production engineer that doesn’t mind getting dirty hands, but also has the skills to work with delicate components. You are accurate, you work neatly, and you are able to deliver high quality products. The tasks are diverse and you will have the opportunity to give input on the optimisation of our production processes. Are you interested in joining our team? Let us know! Heb jij een achtergrond in marketing of commerciele economie en zoek je een uitdagende en flexibele parttimebaan? FlexSol Solutions is een high-tech startup met unieke technologie op het gebied van zonne-energie, gevestigd op de universiteitscampus van de TU Delft. 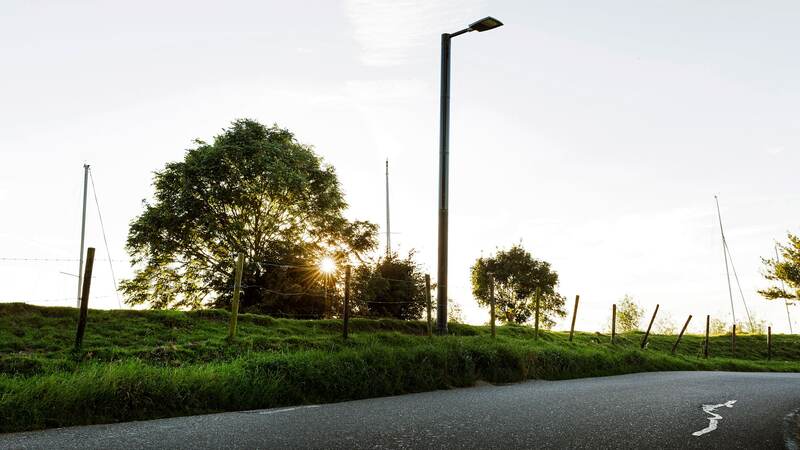 We maken mooie en innovatieve producten, zoals bijvoorbeeld autonome verlichting, off-grid buitenverlichting en zonnedakpannen. Ter versterking van ons jonge team zoeken we een enthousiaste marketeer die ons bedrijf en merk wil helpen opbouwen en weet hoe de producten het beste in de markt gezet kunnen worden. Wil je meer weten? Klik hier! Do you want to work on the development of high-tech and sustainable products? We are looking for a part-time embedded programmer that has experience with hardware. As an embedded programmer, you will be primarily focusing on programming AVR microcontrollers. You will work together with several other electrical- and product engineers on various projects. Are you interested in joining our team? Let us know! Do you have a creative mindset and do you like to make appealing visuals and write engaging texts? We are looking for a part-time content creator that knows how to reach our audience and improves our online and offline presence. As a content creator, you will create the content for our websites, blog, social media, newsletter, and other communication channels. You will also work on other visual designs such as brochures, catalogs and other documents. You are a strong visual communicator that can easily transform an idea or message into a graphically appealing image. Your English (and preferably also Dutch) writing is flawless. Are you interested in joining our team? Let us know! Are you eager to work on the development and production of innovative and sustainable power and communication electronics? We are looking for a part-time hardware engineer that has affinity with software or a software engineer that has experience with hardware. FlexSol Solutions is a young, dynamic and high-tech company based on the TU Delft campus with unique solar technology. We make beautiful and innovative products like autonomous outdoor lighting and solar roof tiles. Are you interested in joining our team? Let us know! We are always looking for candidates who have a passion for engineering but more importantly are only satisfied with the best results. Are you open-minded and looking forward to a close and direct collaboration with our team and partners? We are looking for you! You can submit an open application by sending your motivation letter and curriculum vitae to info@flexsolsolutions.com. Indicate the position and skill set in which you are interested using as much detail as possible. If you are interested in doing a traineeship or thesis project, state this, including the desired time period.